Norway’s rugged Lofoten Islands aren’t too cold, aren’t too hot and have a warm, welcoming attitude. 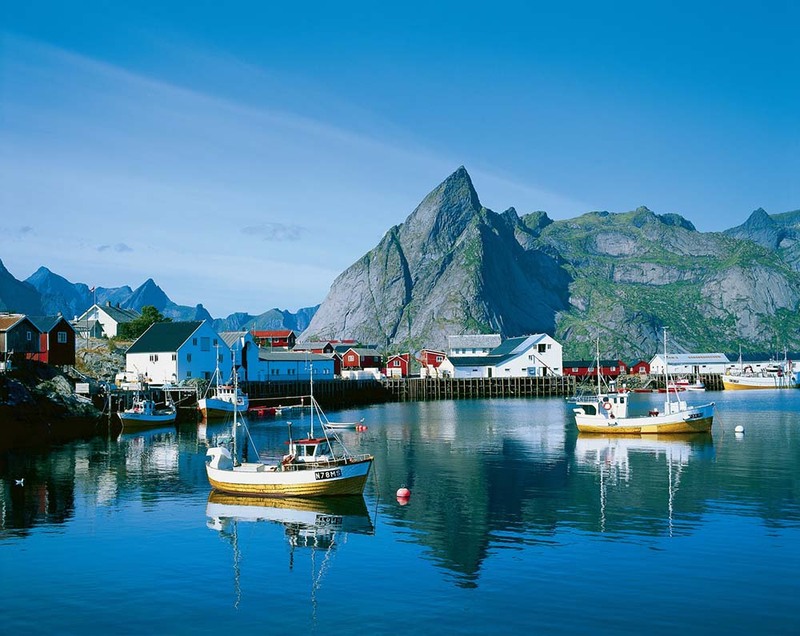 The Lofoten Islands – beautiful, untamed and north of the Arctic Circle in the tempestuous waters of the Norwegian Sea – bely their location as grateful beneficiaries of the Gulf Stream. 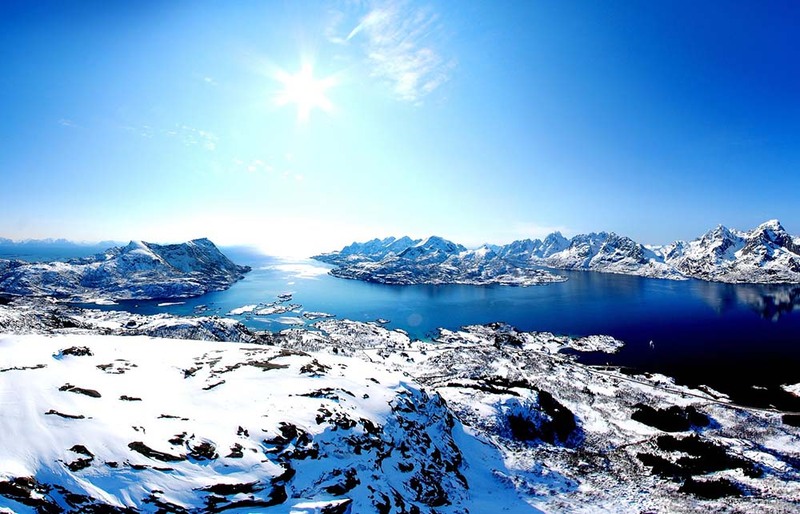 The outcropping off Norway’s northwest coast enjoys mild winter and summer temperatures of 34 degrees and 54 degrees, respectively. While not Tahiti hot, it’s warmer than most places on the globe at that latitude – a warmth reflected by the islanders in the gracious hospitality they extend to visitors. 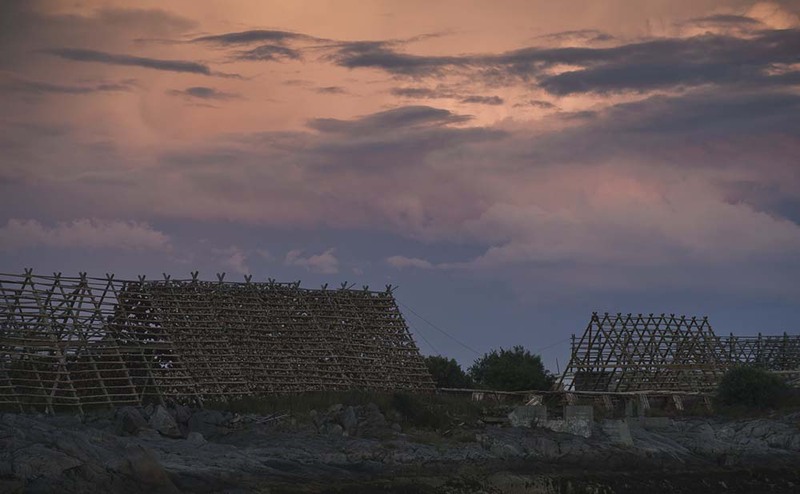 The archipelago’s primary industries are fishing (cod and haddock), along with art and tourism. Cod is king, as evidenced each winter by copious wooden racks on which the fish are allowed to cure naturally in the sun. Cod, by the way, is listed as stockfish on most restaurant menus; it’s the prime ingredient in many outstanding dishes. 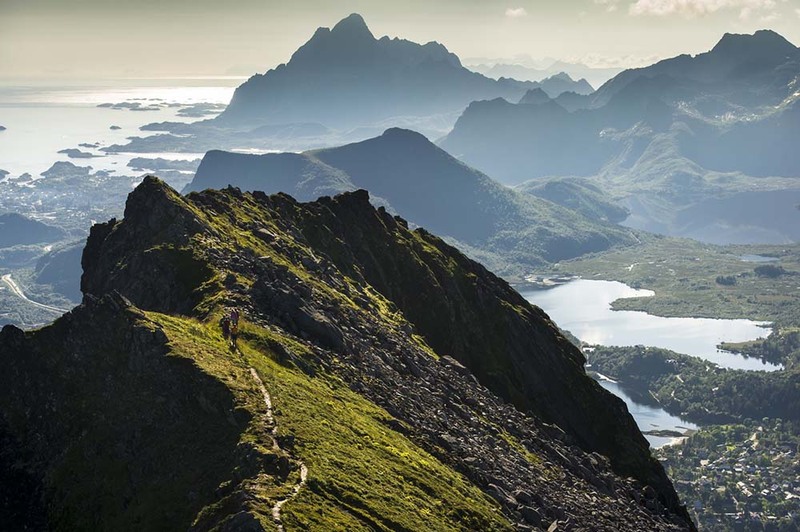 Outdoor enthusiasts gravitate to the great variety of hiking trails on Lofoten’s four main islands, which lie so closely together that they resemble a mountain range. 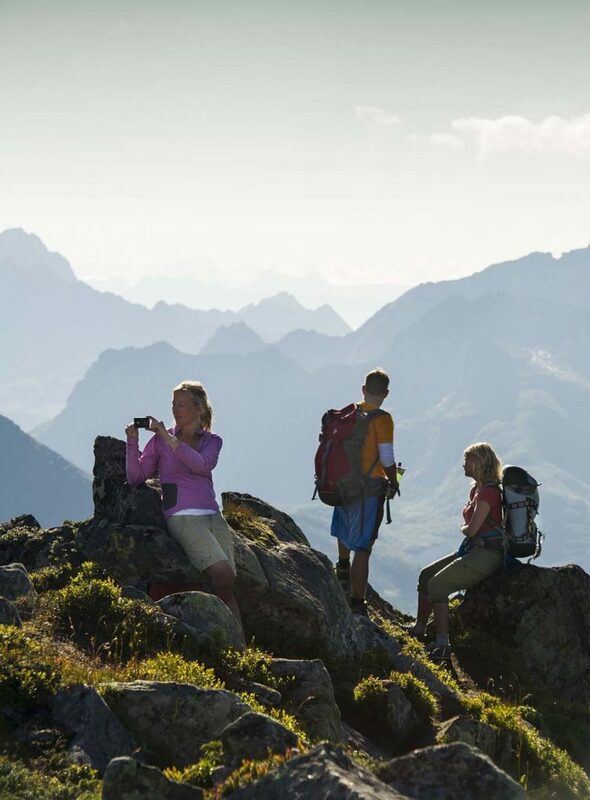 The jagged, snow-capped peaks reach 4,150 feet, with steep rock faces. 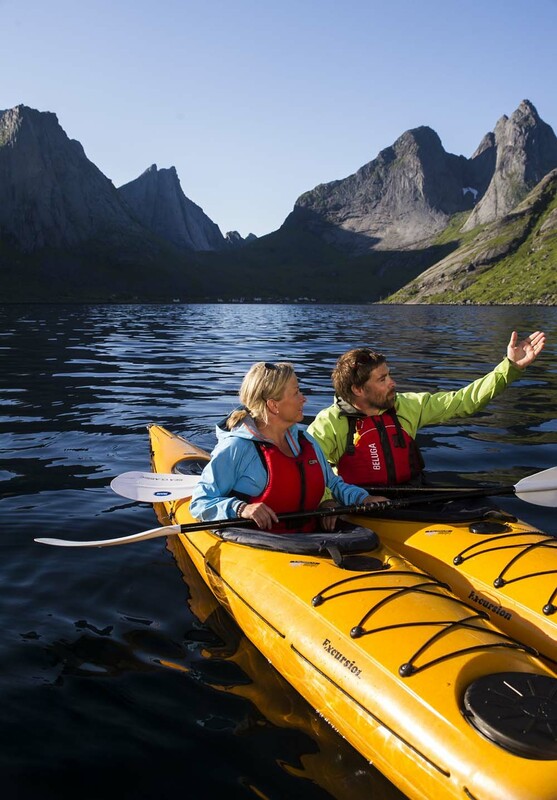 At sea level, numerous inlets and deep fjords await the sea kayaker. Or you can board a rigid inflatable or bigger boat for wildlife tours of fin, humpback, sperm and killer whales, white-tailed sea eagles, puffins, fulmars and rare greater and lesser storm petrels. Between September and April, the night skies stage incredible shows of spiraling blue, green and red Northern Lights. 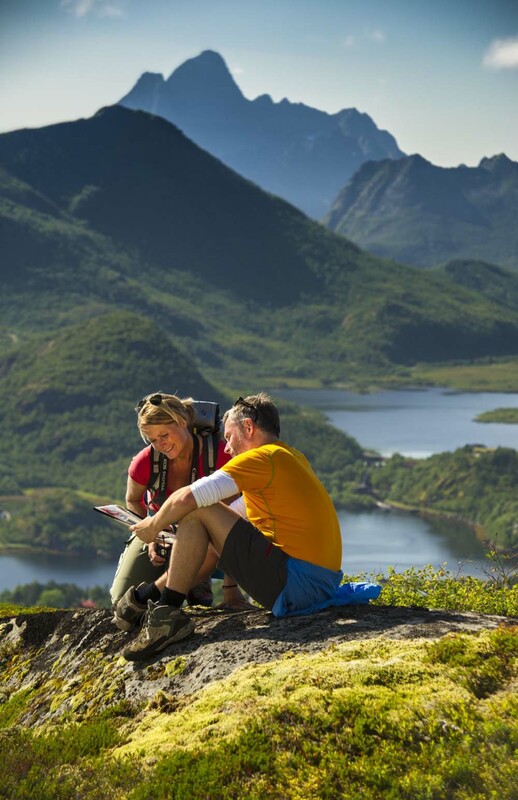 Svolvaer, on the southern coast of Austvagoy, is Lofoten’s principal town and serves as a good starting point for your island adventure. The harbor is home to a variety of restaurants, bars, shops and art galleries. The unusual Lofoten War Museum features startling World War II artifacts, including Nazi Christmas decorations and drawings of Disney’s Seven Dwarfs … purportedly sketched by Adolph Hitler. 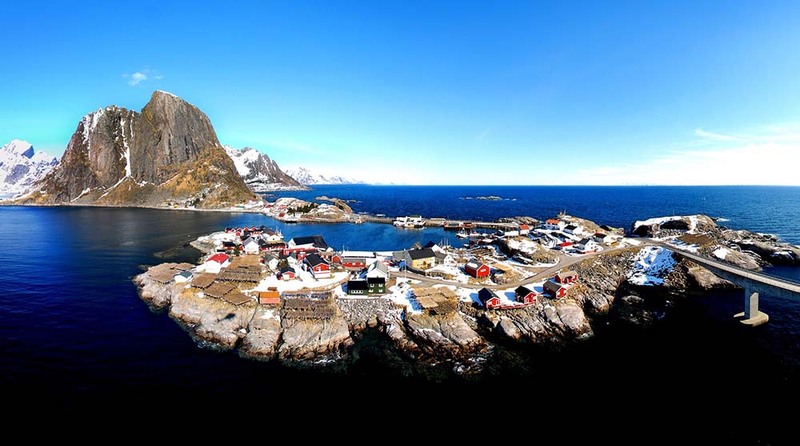 Also on Austvagoy, the small fishing village of Kabelvag is big on attractions. Vagan Church, yellow and cross-shaped, seats 1,200 and is the largest wooden building in northern Norway. 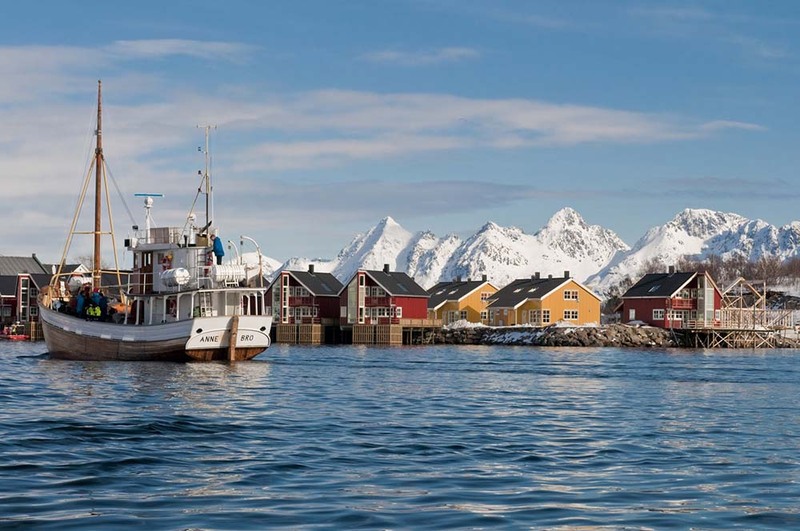 At the Lofoten Aquarium, learn about local marine life like skrei, a species of cod that migrates from the Barents Sea to Lofoten each winter to spawn. Stay for the daily feeding of seals and otters. 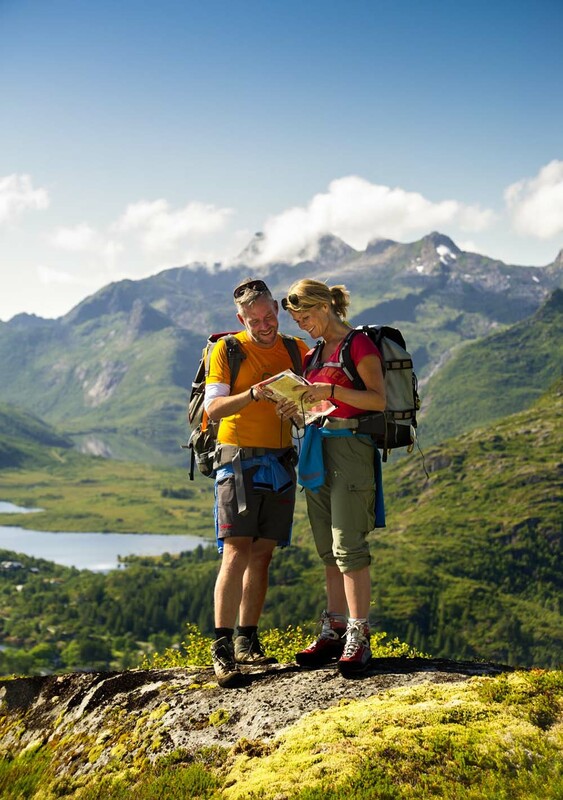 Ten miles north of Svolvaer is Trollfjord, an intriguing, small fjord accessible by excursion boat through the narrow straits of Raftsundet. Standing guard over the fjord are towering mountains, whose walls rise directly out of the sea. 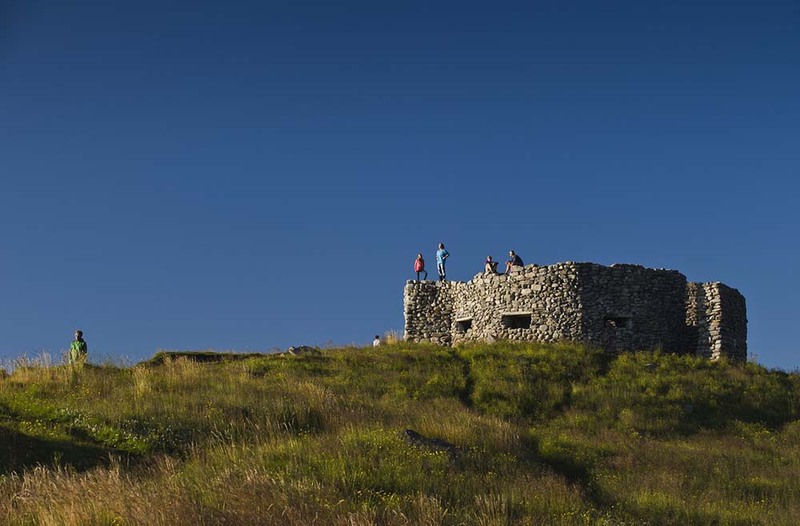 In summer, catch a bus to Stokmarknes and marvel as cruise ships navigate the half-mile-wide passage. 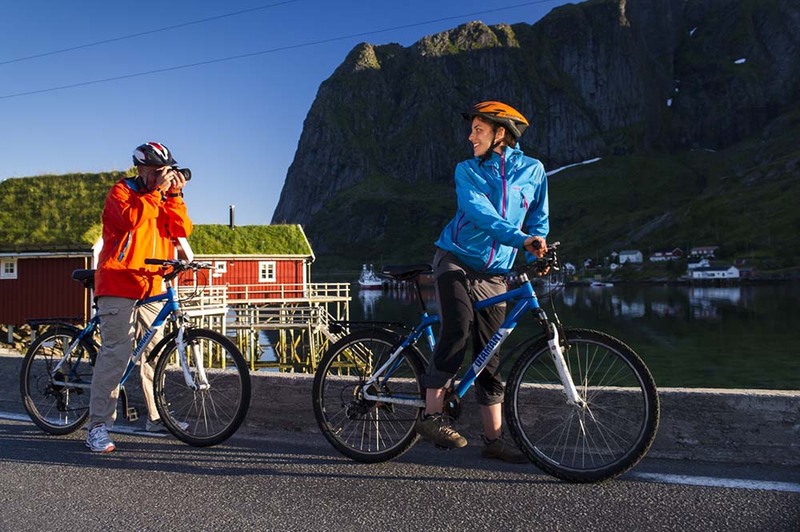 While there, visit the Hurtigruten Museum for a look behind the scenes of the venerable cruise line. On the island of Moskenesoya, the fishing village of Reine is widely regarded as the most beautiful in Norway thanks to its vibrant red, yellow and white structures, a remarkable fjord, mountain vistas and wonderful vantage points to see the Moskstraumen, a maelstrom thought to be one of the most powerful in the world. 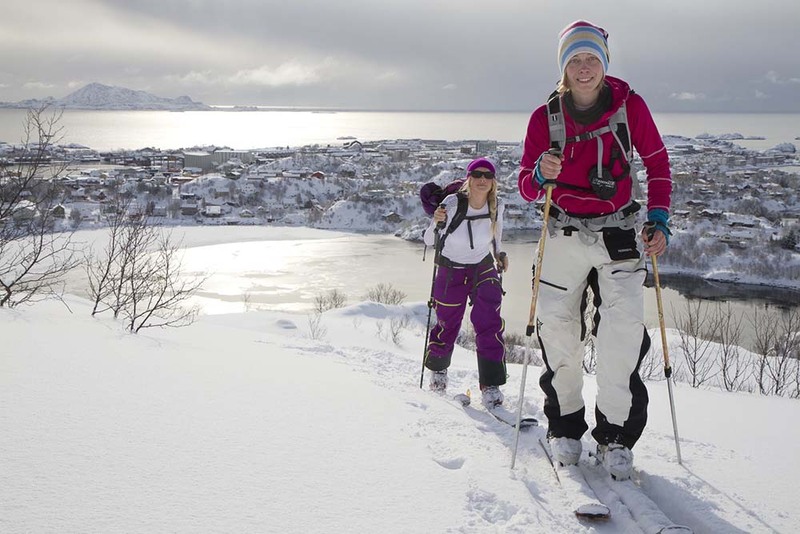 Stay at the Lofoten Arctic Hotel Skata on the waterfront in Henningsvaer, just southwest of Svolvaer, in a building that was once a fishing dock. Kick back and relax as you take in the sights: nearby islands, boat traffic and the bridge to the village. 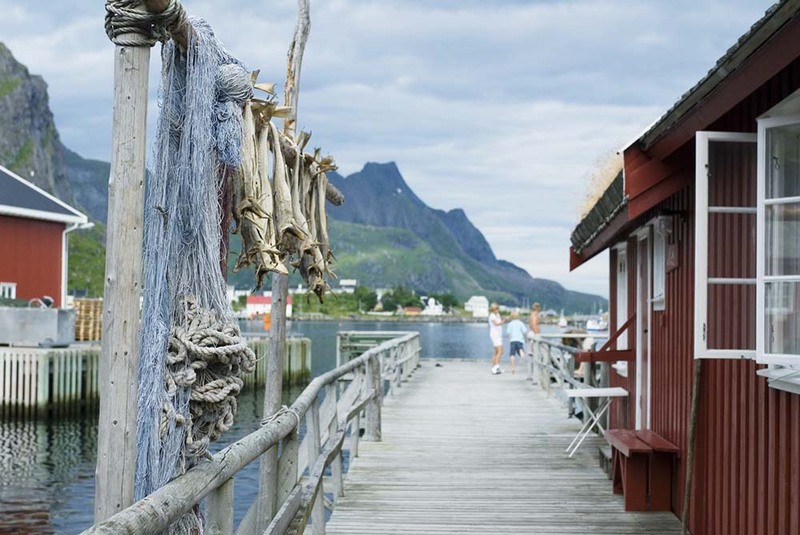 For something different, book a night in one of Lofoten’s trademark red fishing huts. 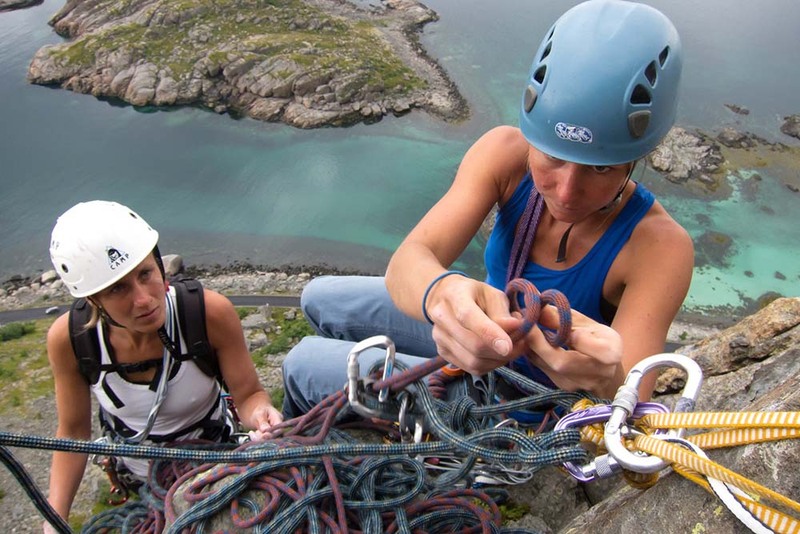 Many hang high above the water and provide impressive outlooks and convenient base camps for your island explorations.